Auto Imagery is a custom-built eCommerce website, powered by a database. The homepage has a jQuery slideshow showcasing some examples of the Auto Image product. The website is designed with subtle CSS3 accents and a repeated graphic in the background. The Create Order page allows customers to upload their own image to order a custom auto image. The order form securely accepts credit card details for customers to quickly checkout. The website’s connection is secured through SSL, which encrypts all traffic. The admin panel in the backend of the website allows the admins to view and fulfill customers’ orders. The website required custom scripting using PHP and MySQL to build the complete order form and administration panel. Pioneer Media provides monthly management and Knoxville website hosting service for Auto Imagery. 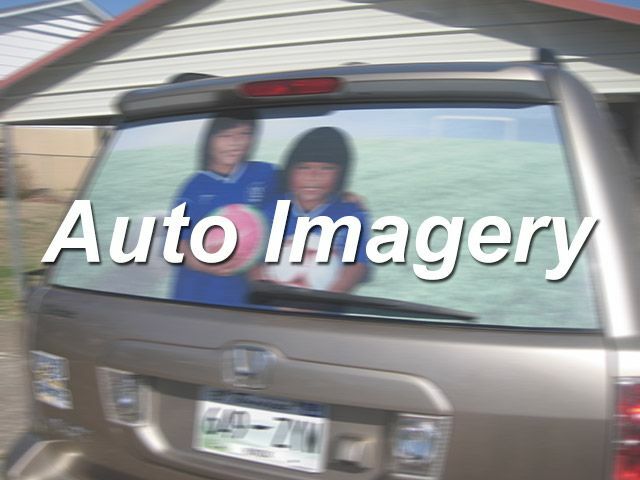 Auto Imagery creates custom, personalized vinyl auto images. Auto Images allow easy visibility from the inside to the outside, and these window images are durable and last up to 6 years. Auto Imagery products are perfect to share photos of loved ones, athletes, pets, soldiers, or any unforgettable memory.